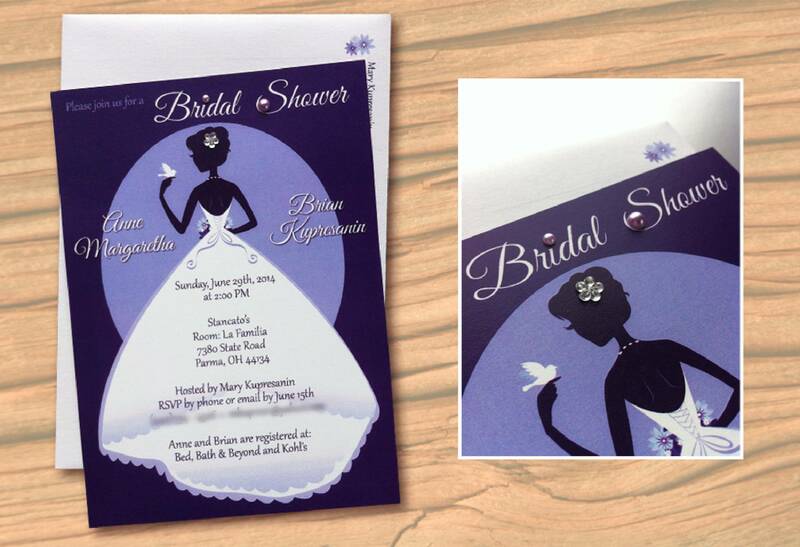 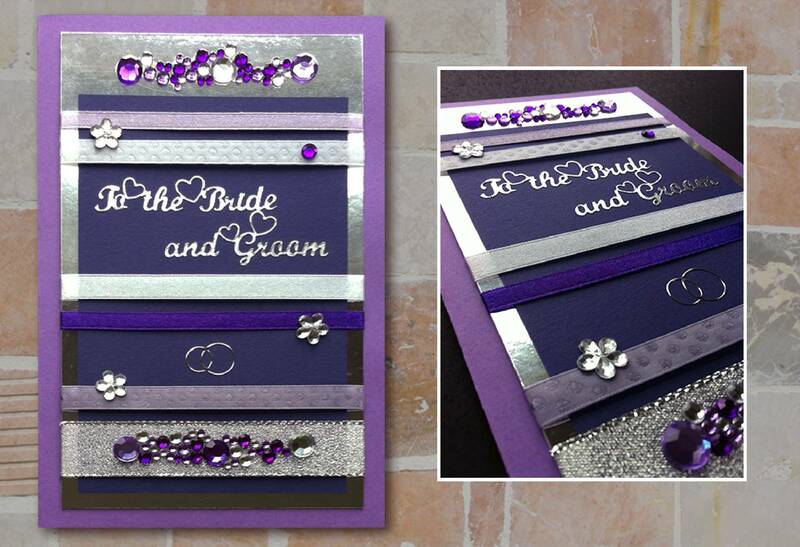 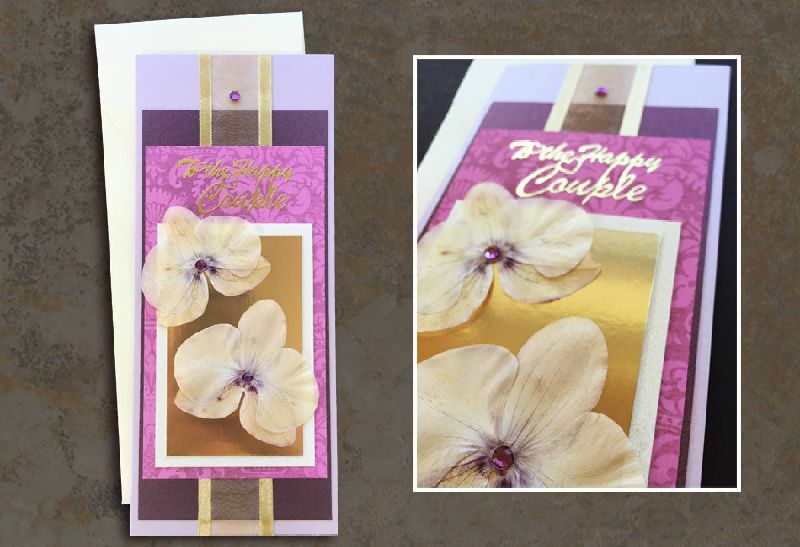 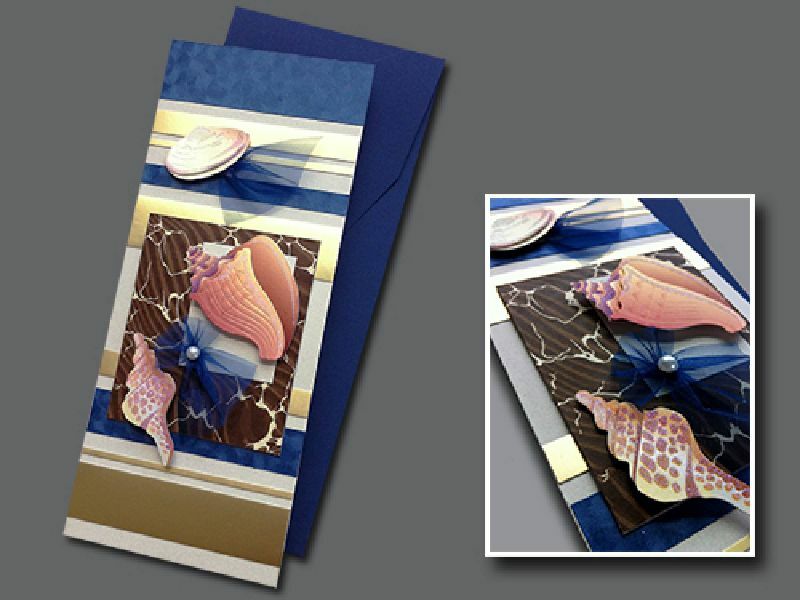 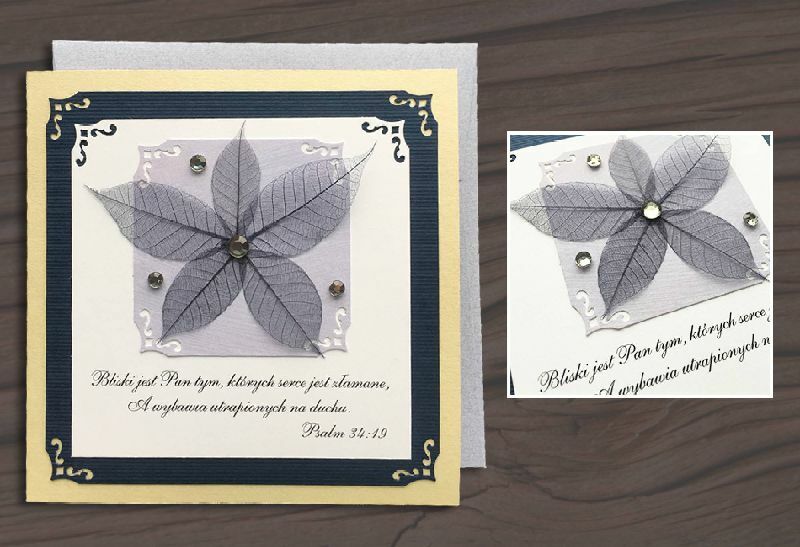 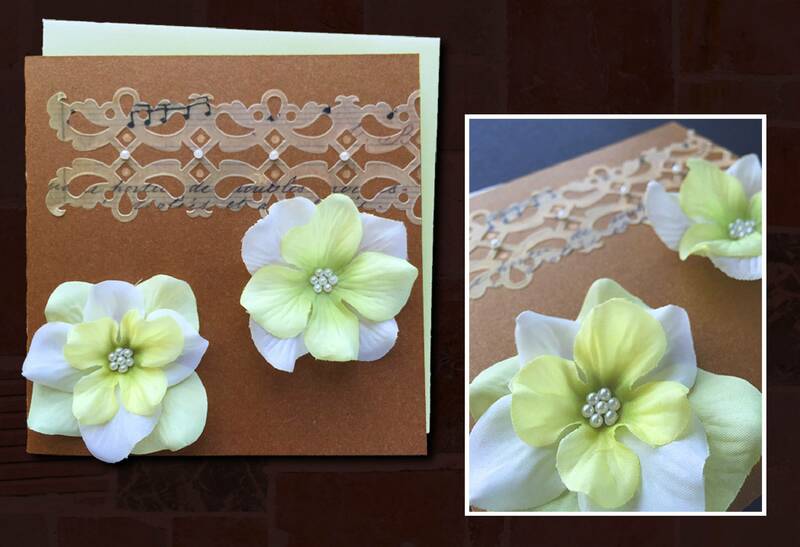 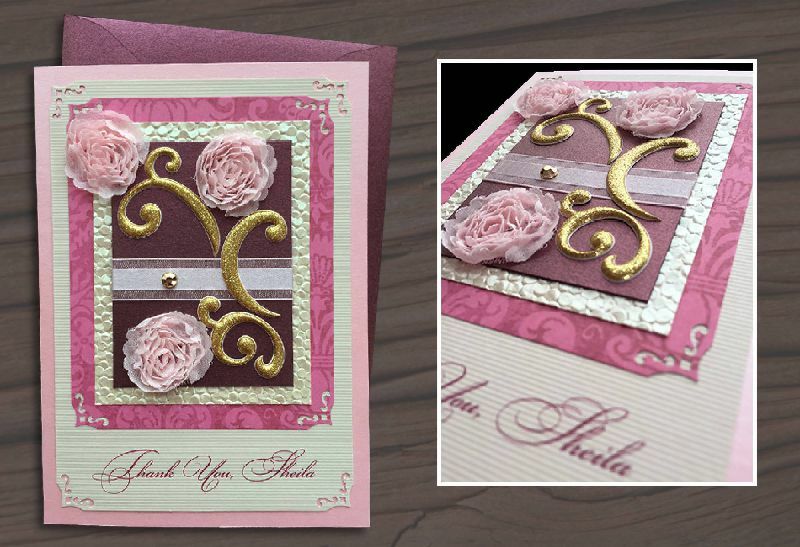 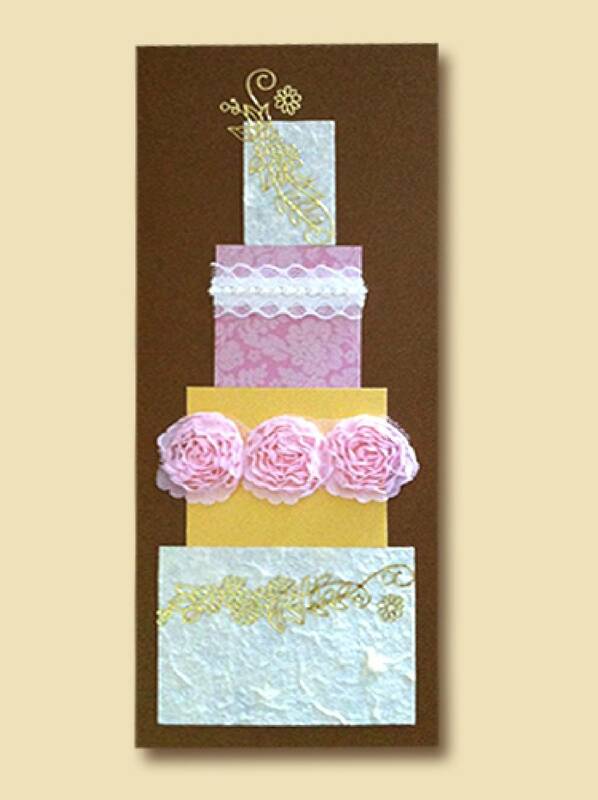 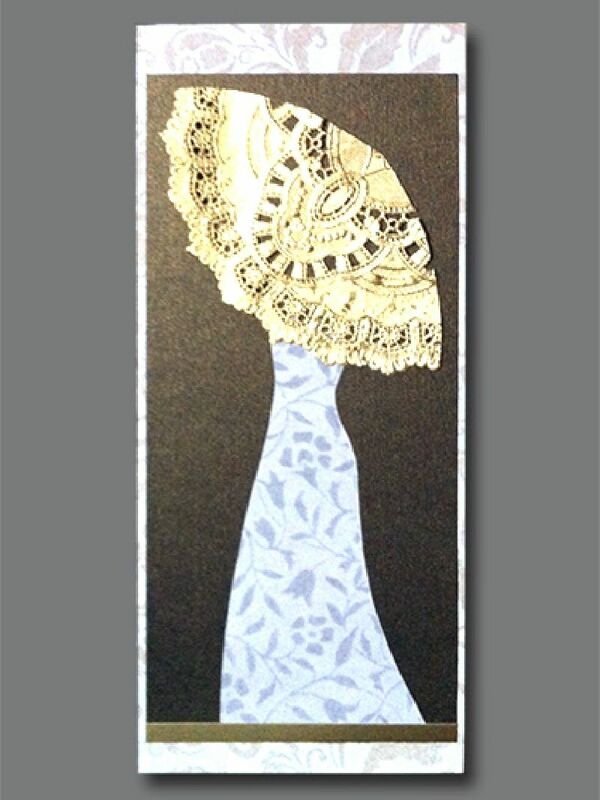 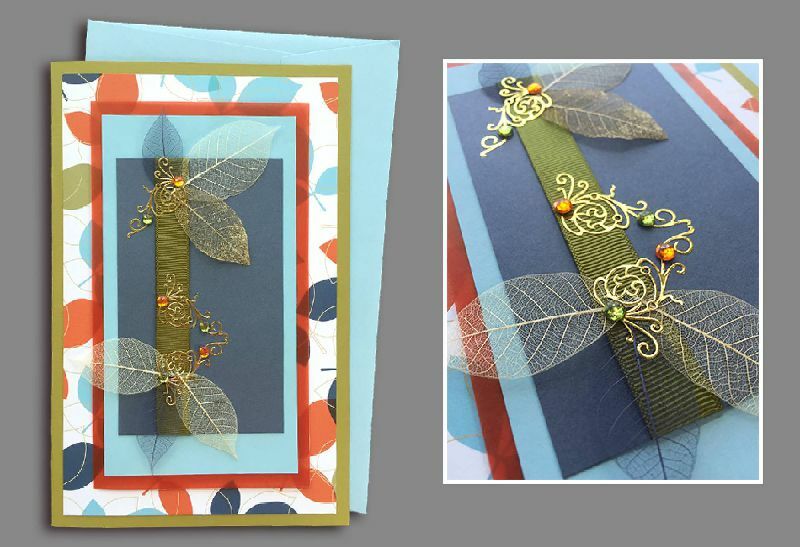 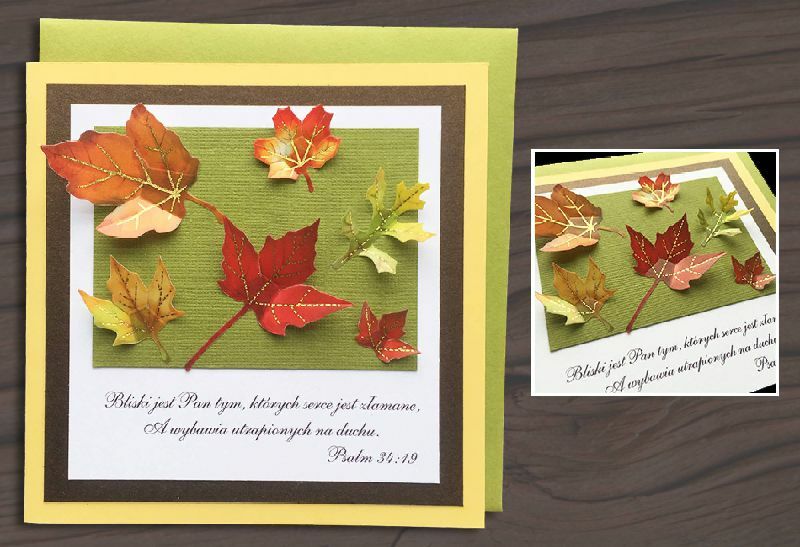 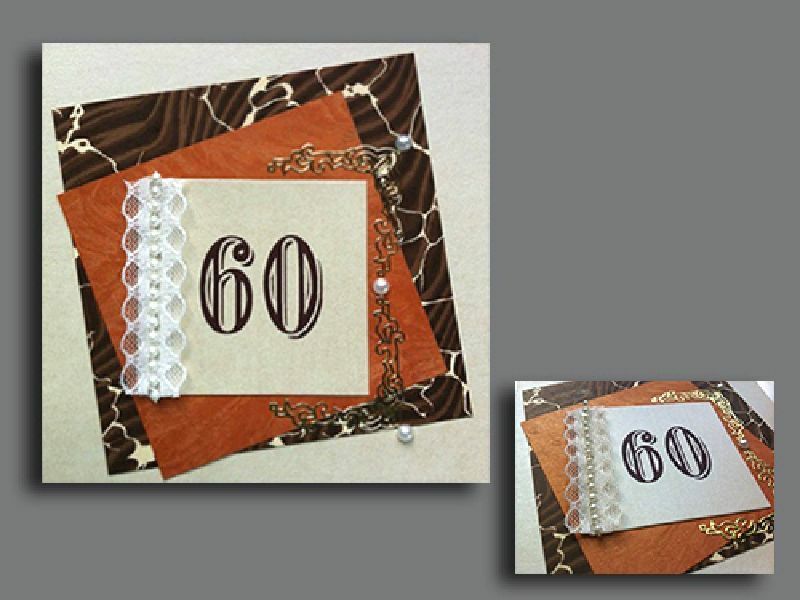 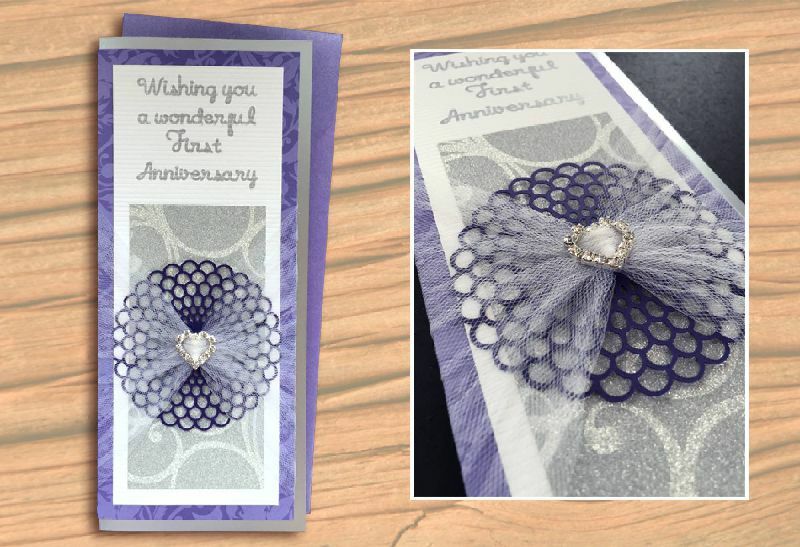 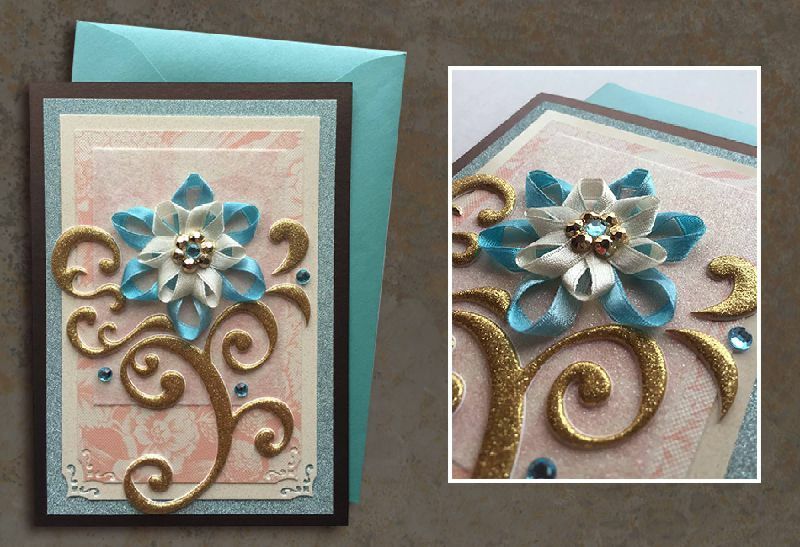 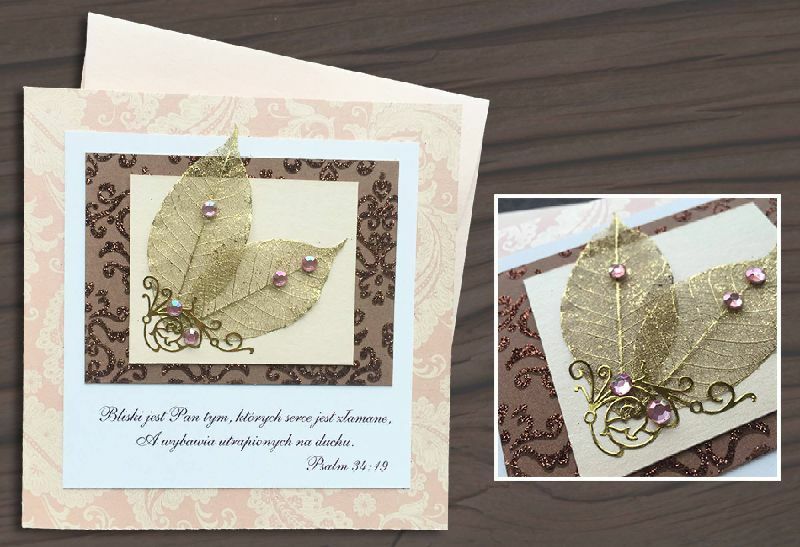 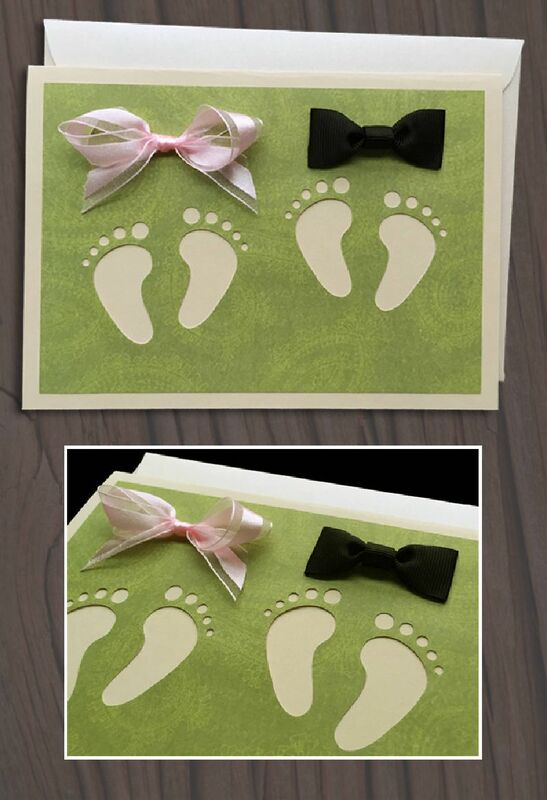 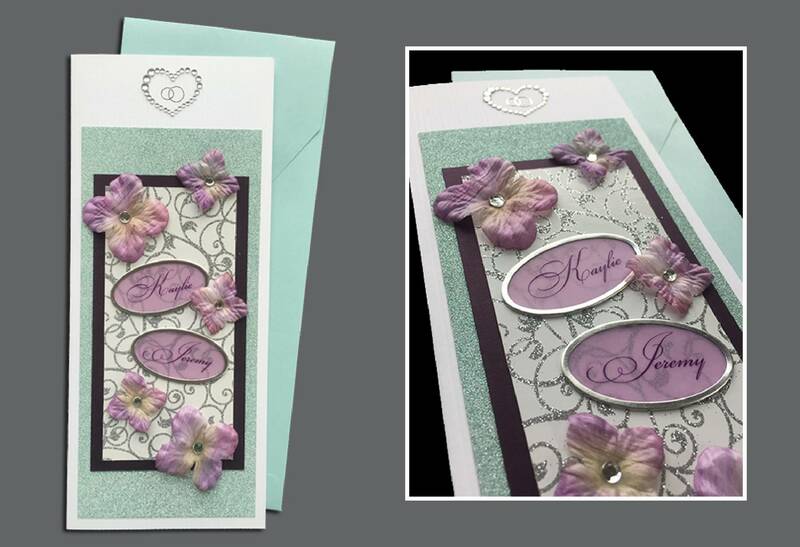 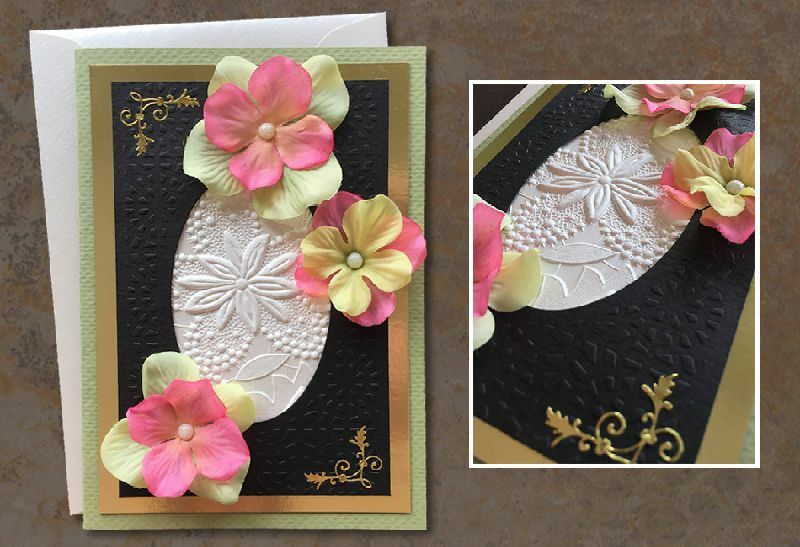 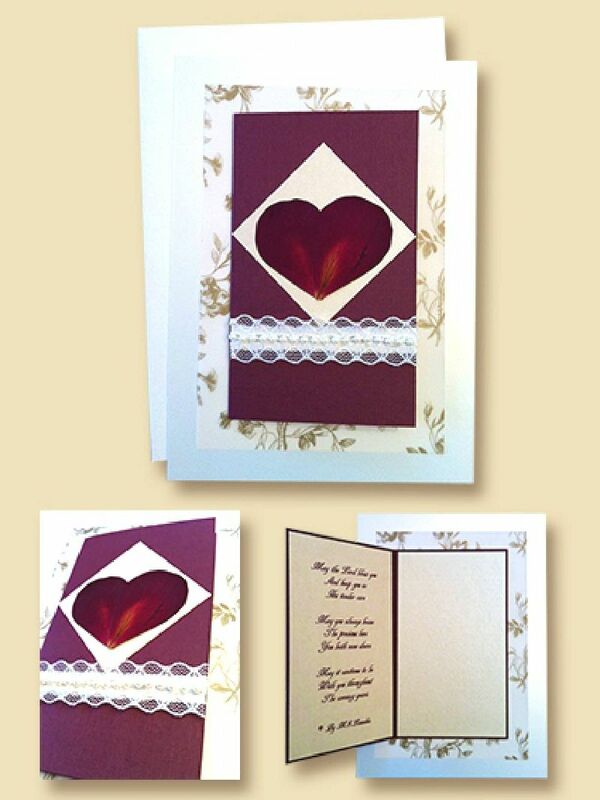 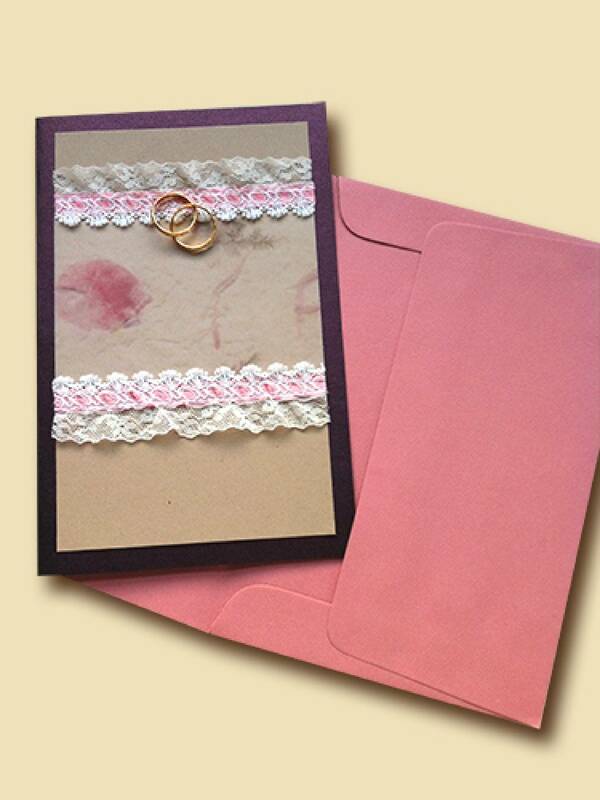 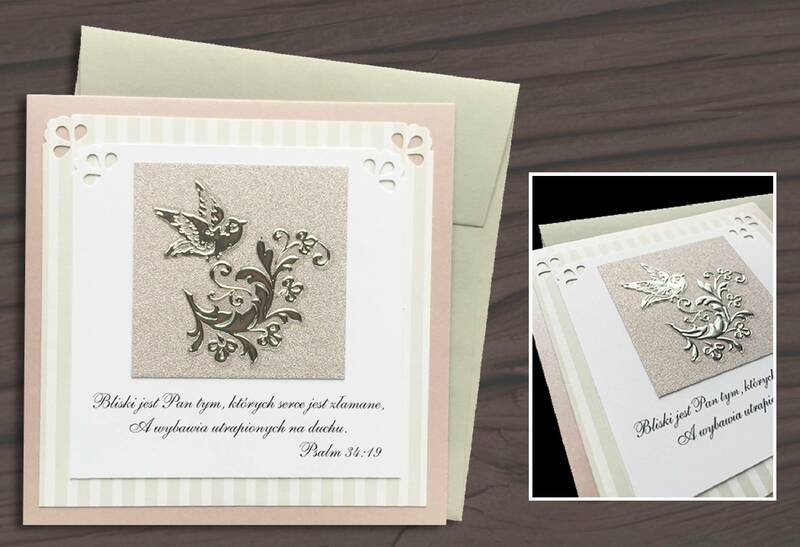 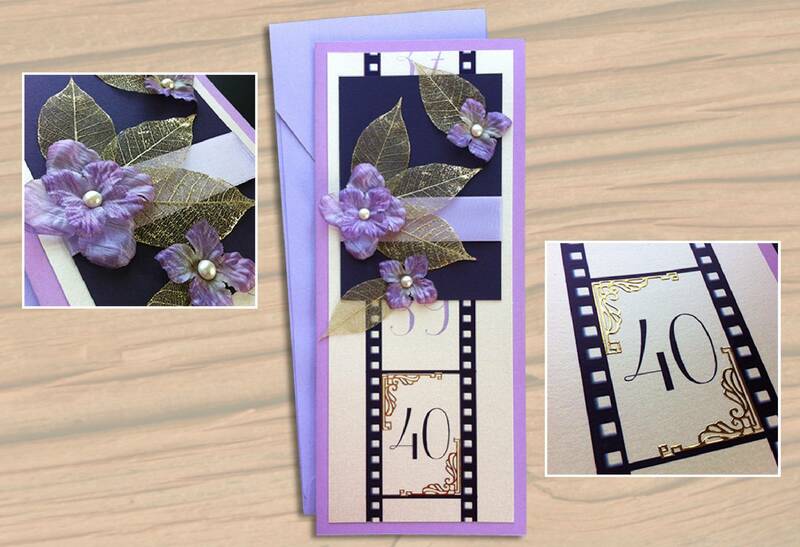 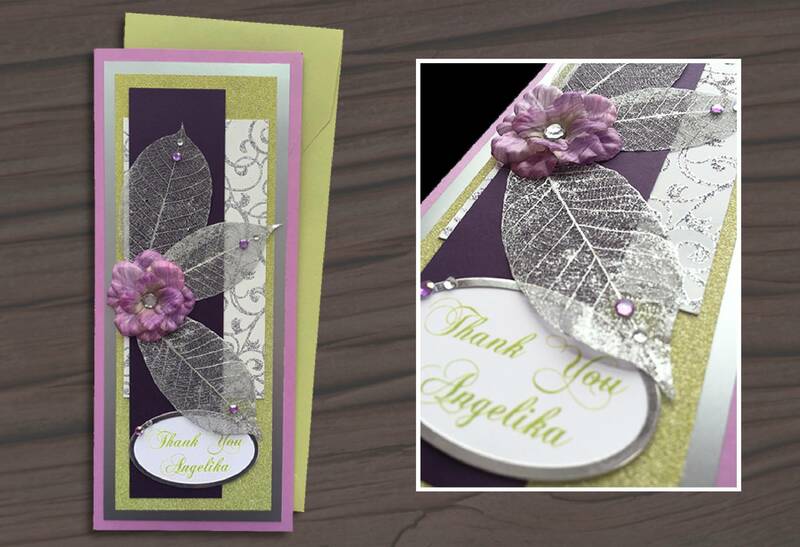 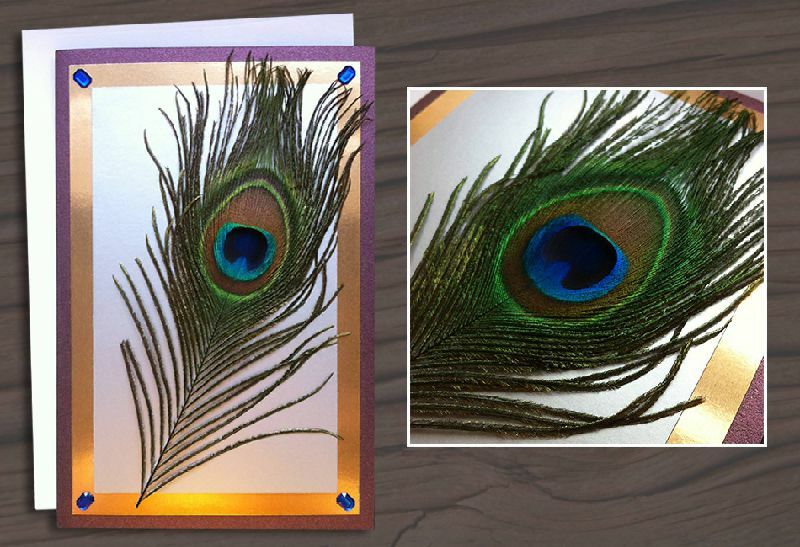 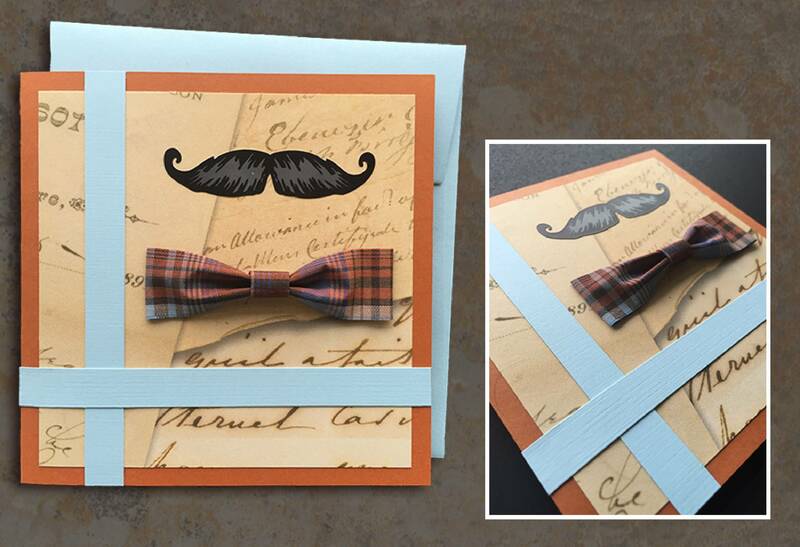 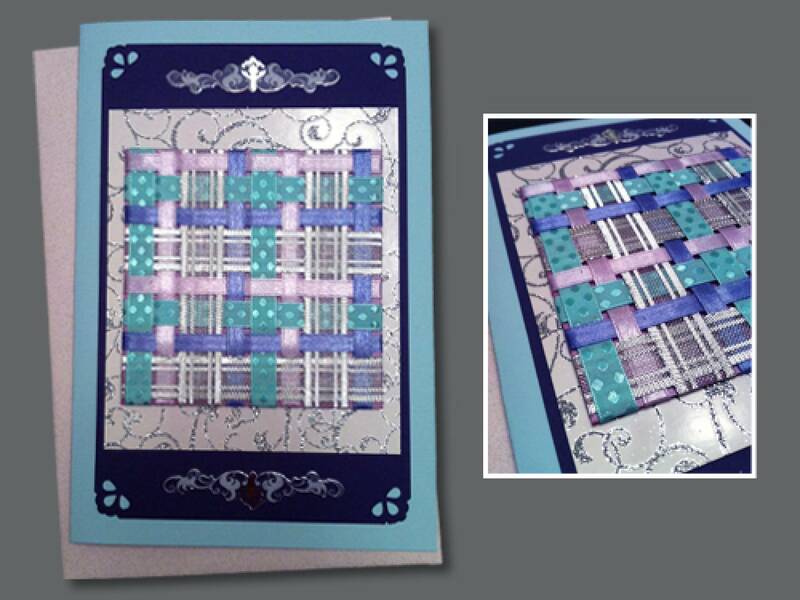 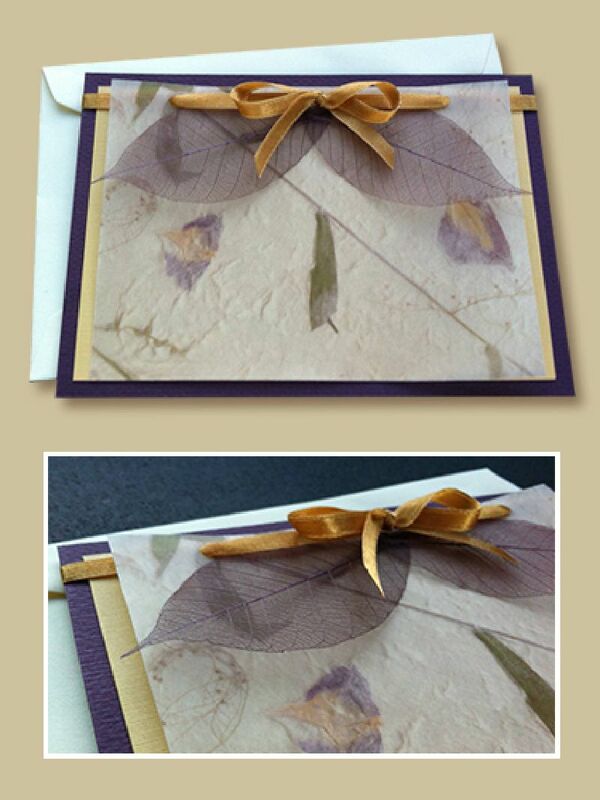 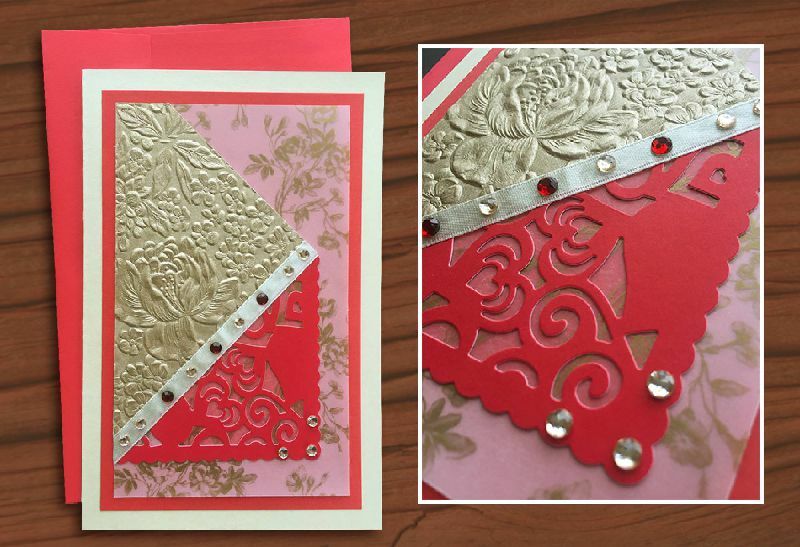 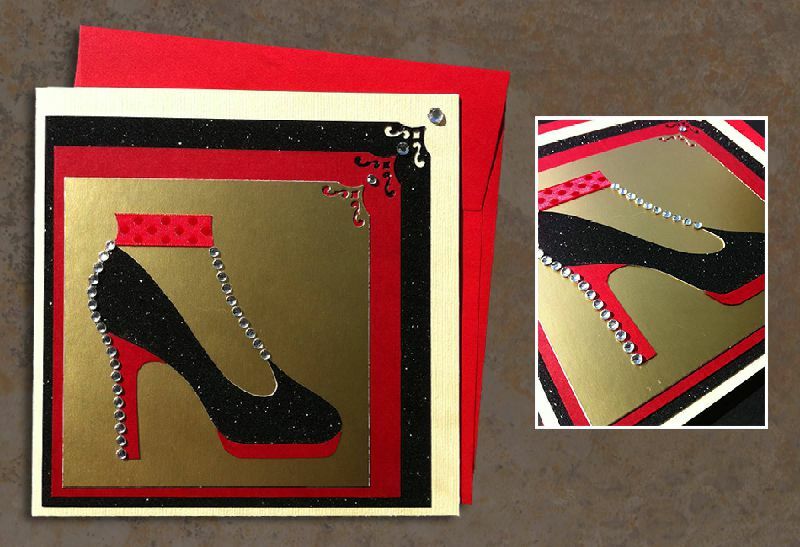 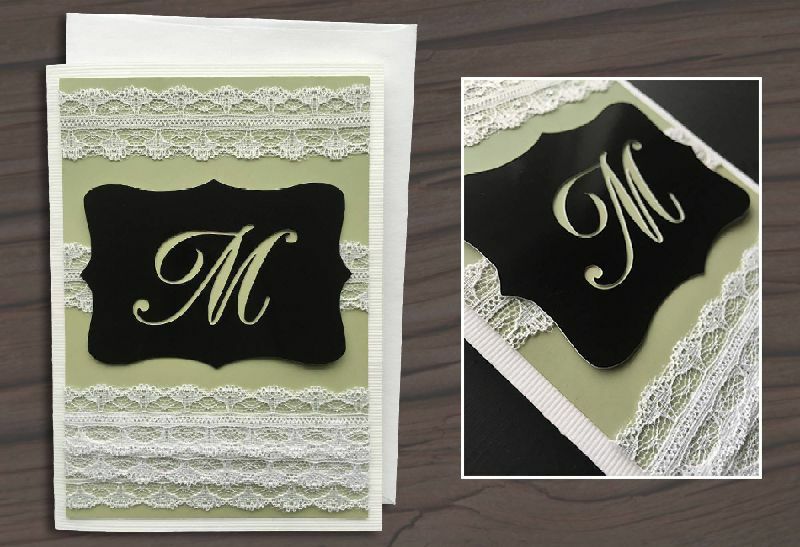 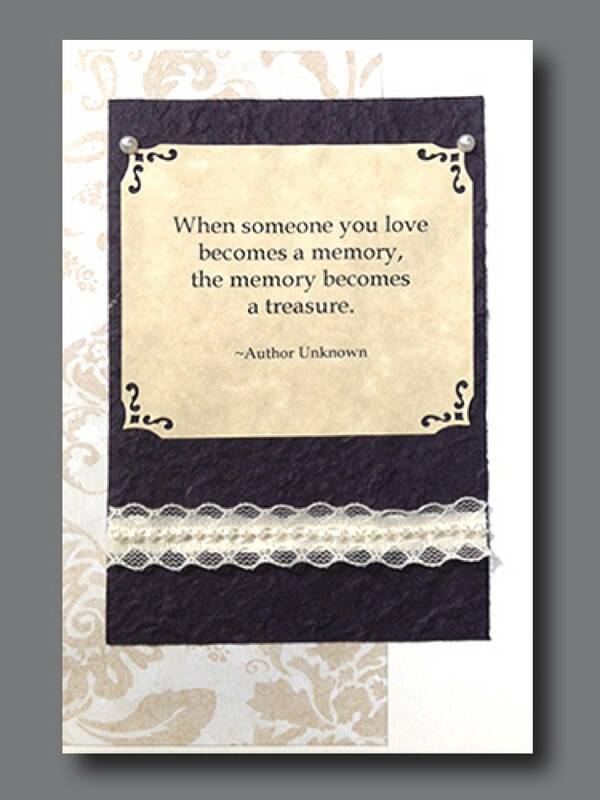 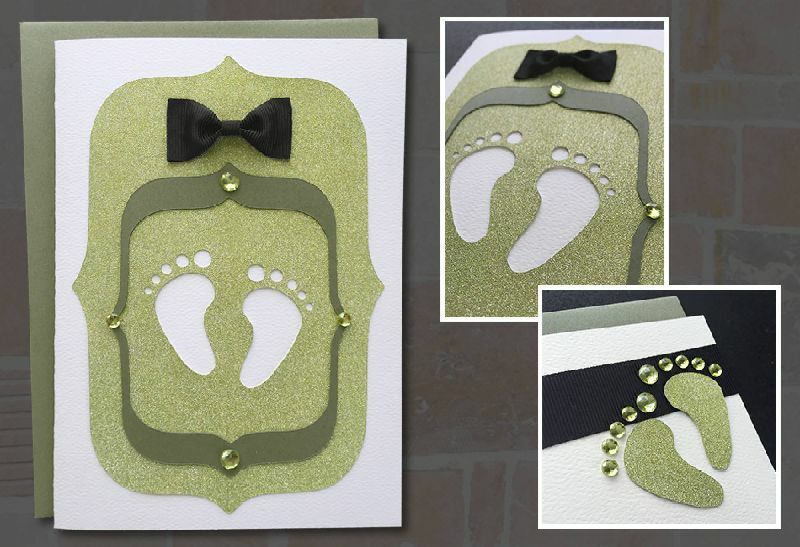 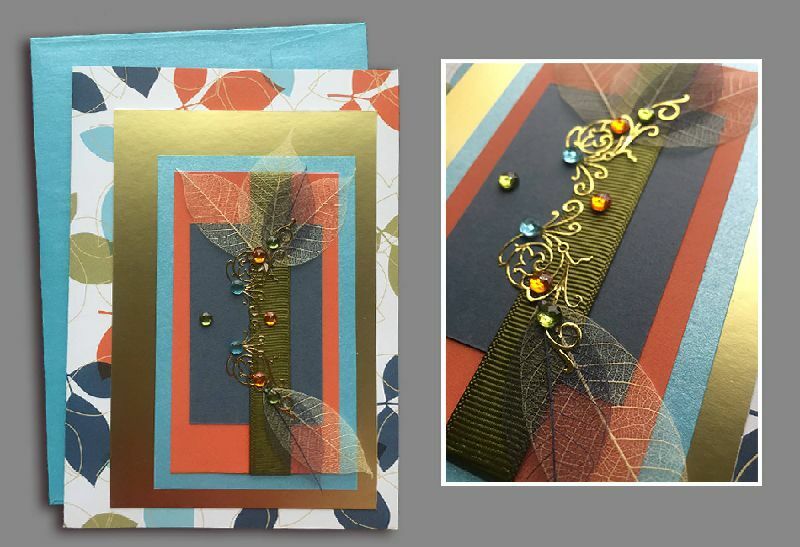 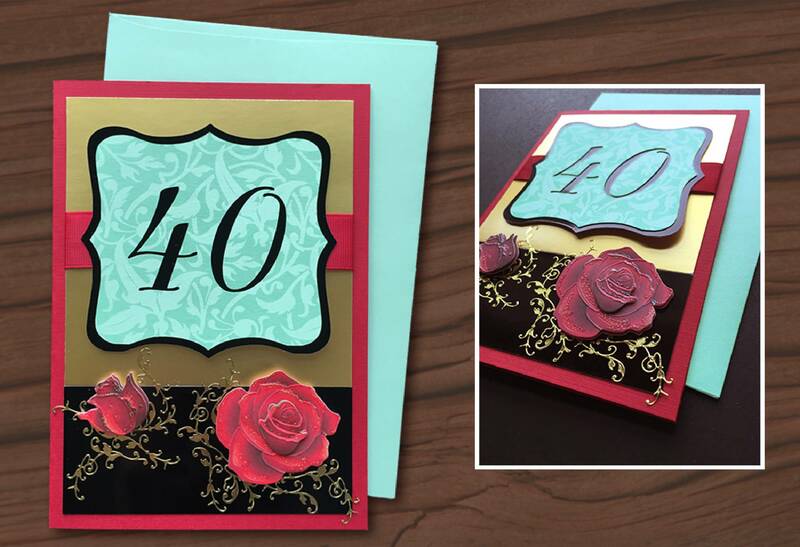 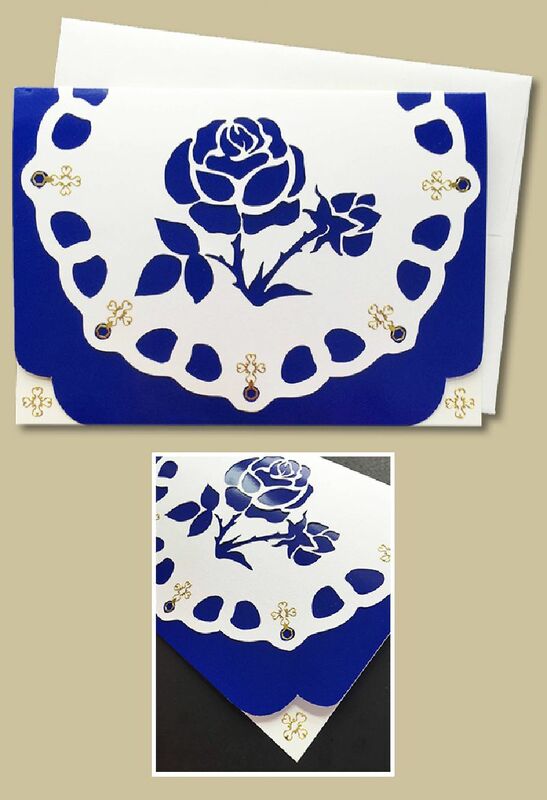 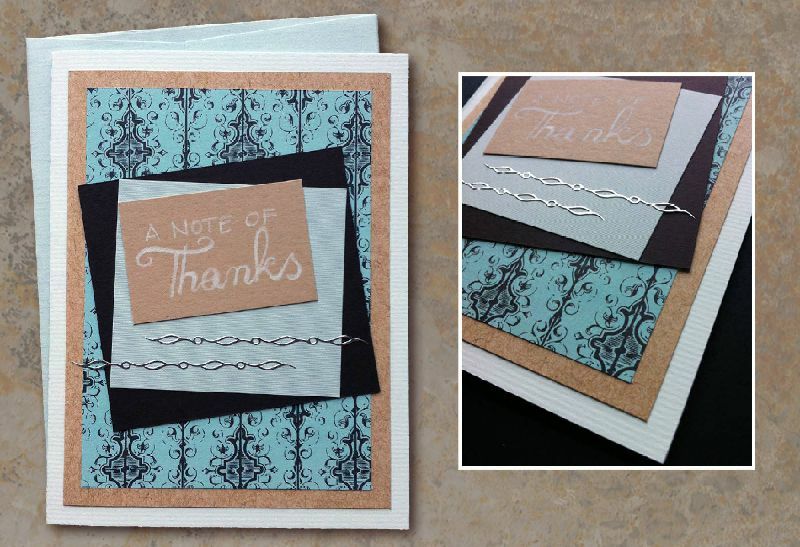 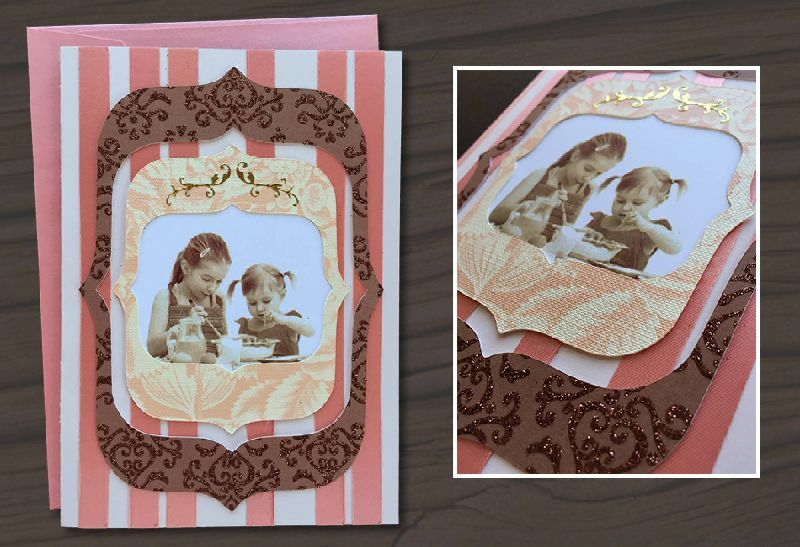 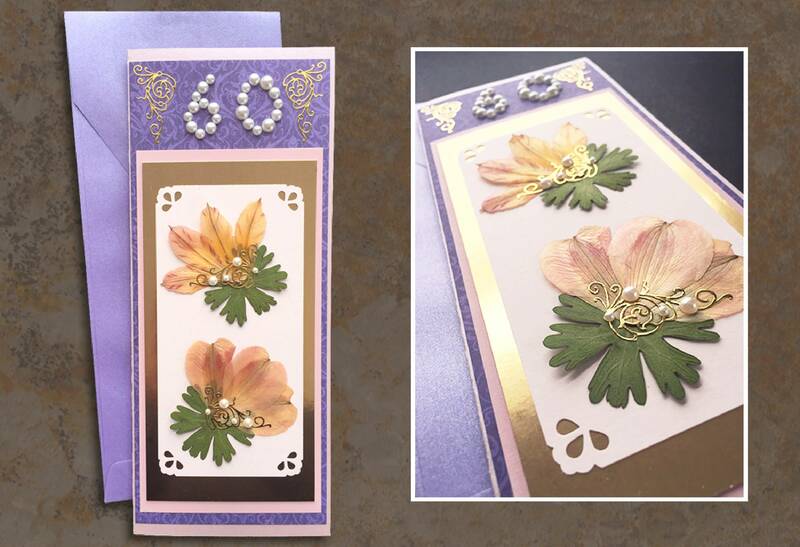 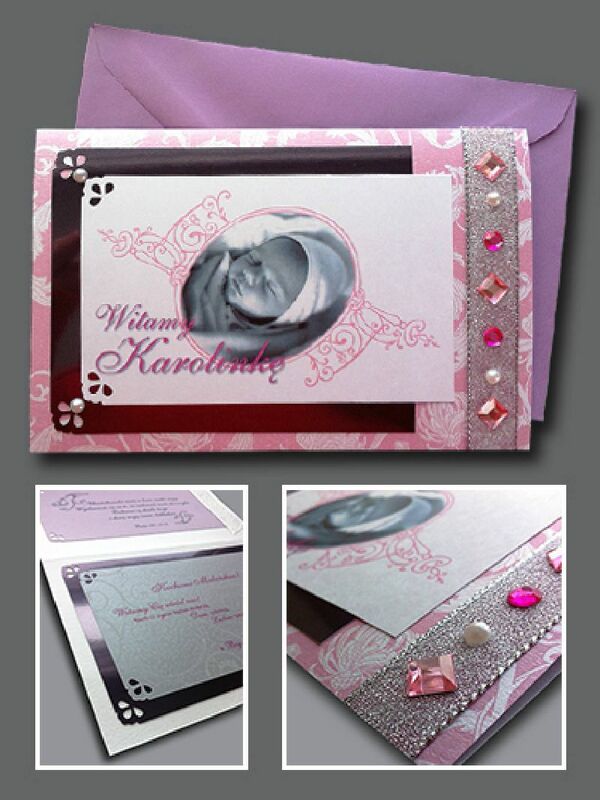 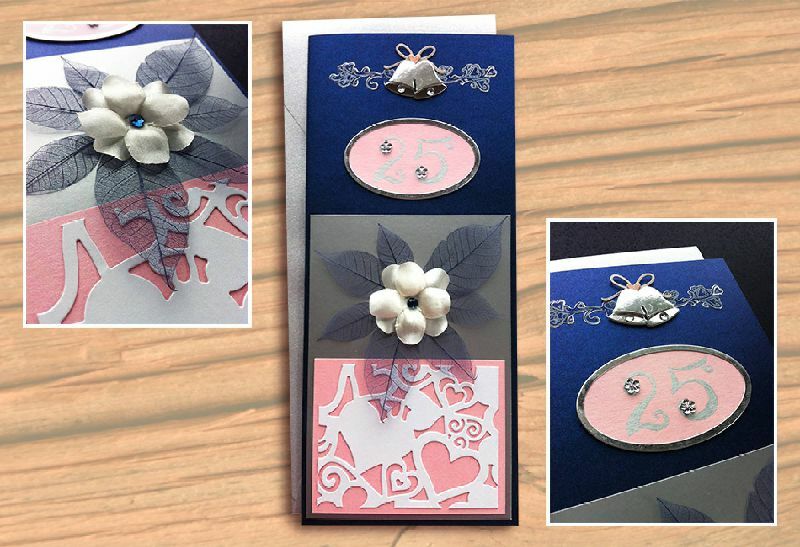 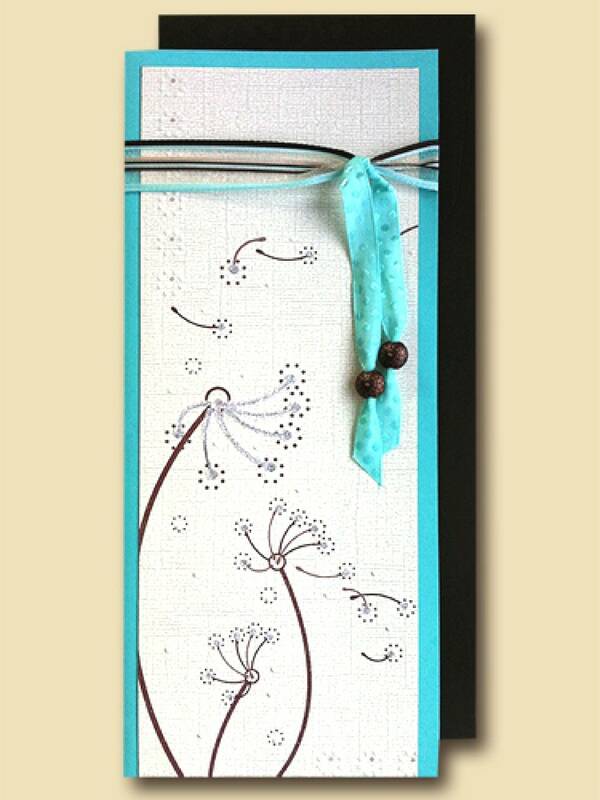 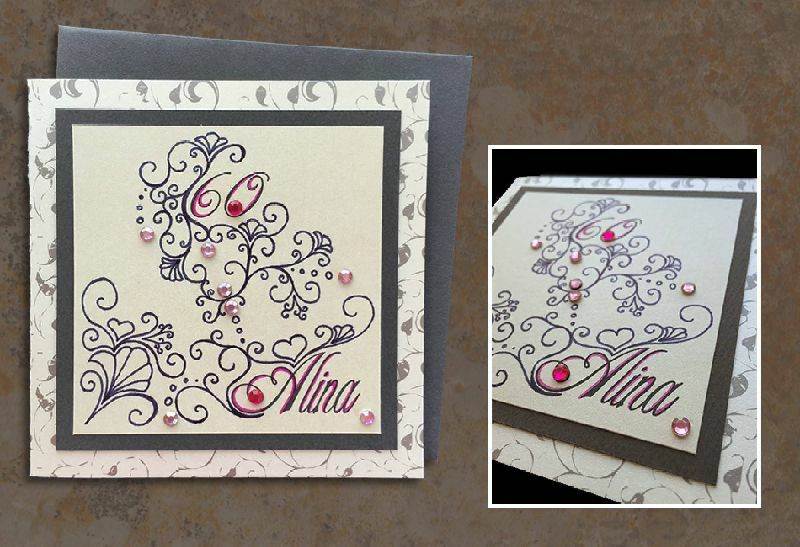 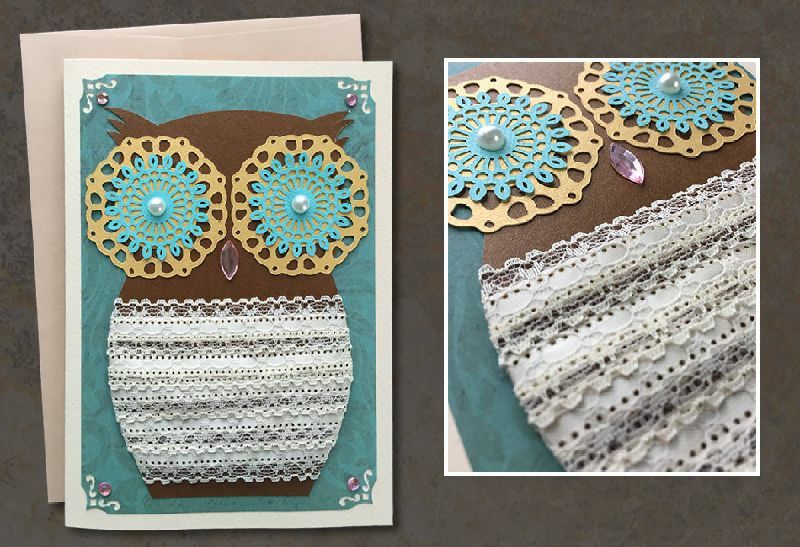 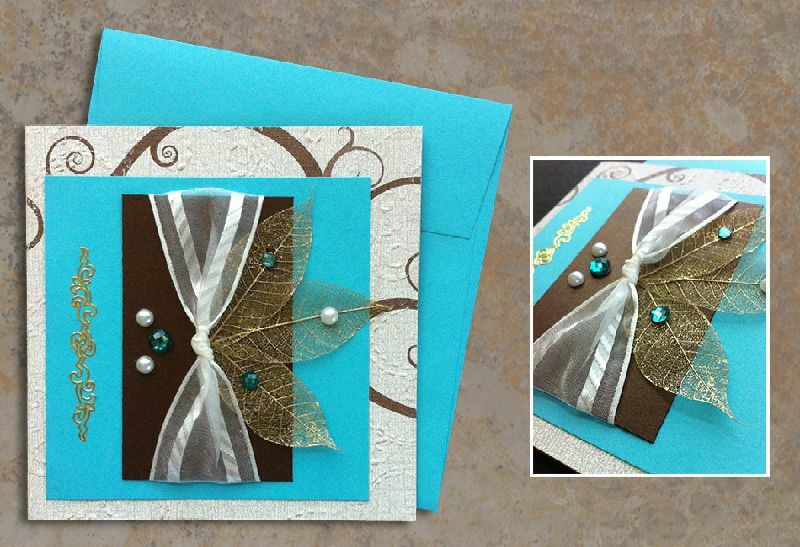 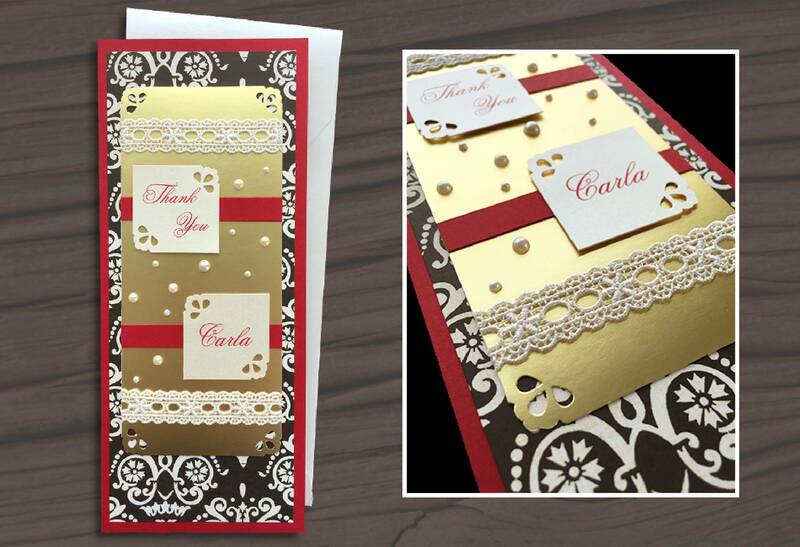 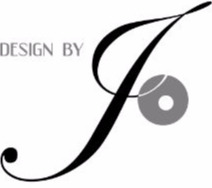 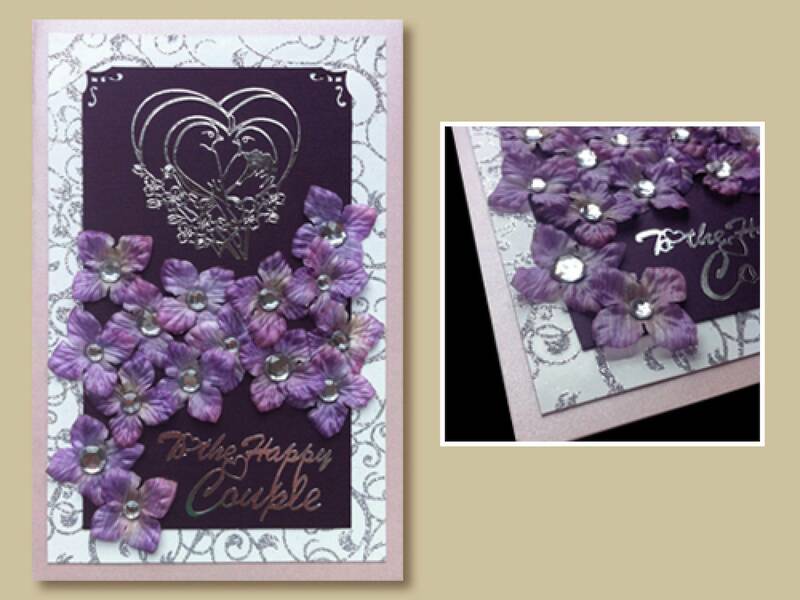 In our lives we encounter many special occasions that give us a need for that one special card. 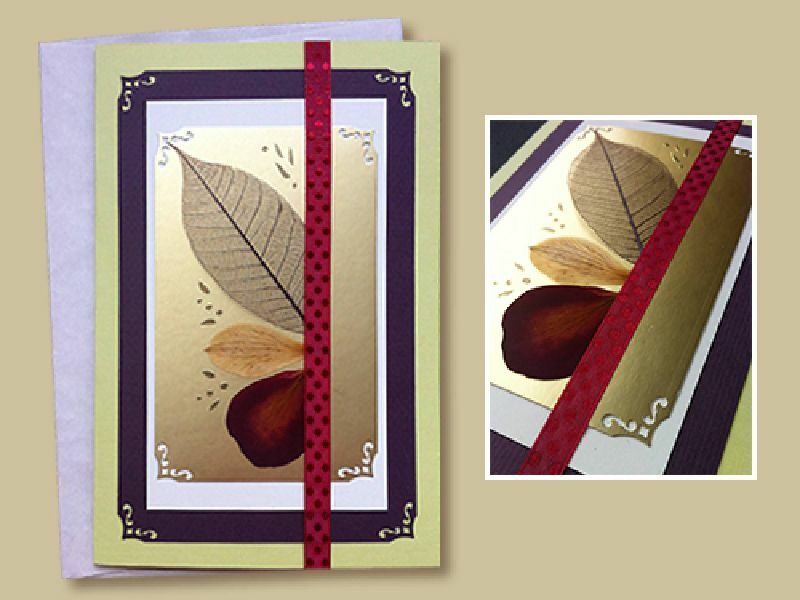 Whether it is a birthday, anniversary, graduation, a get well soon, or symphany card, an appropriate card can touch their life. 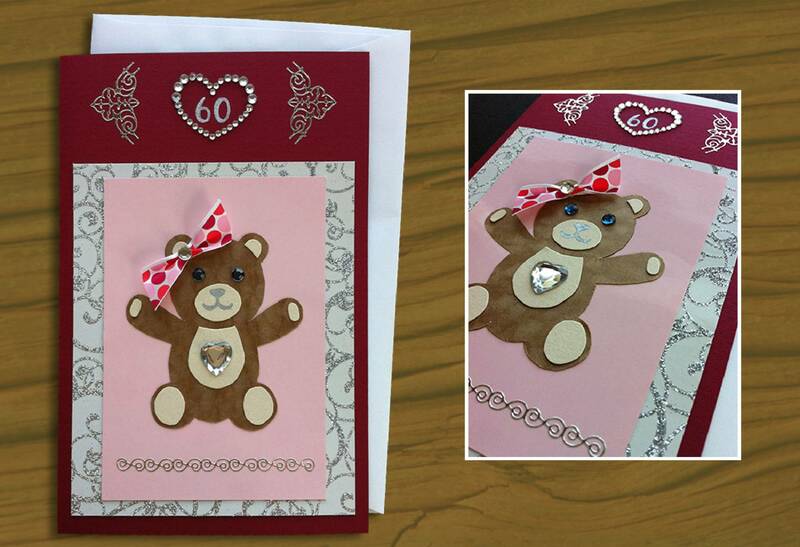 I can make that special card for that extraodinary person in your life. 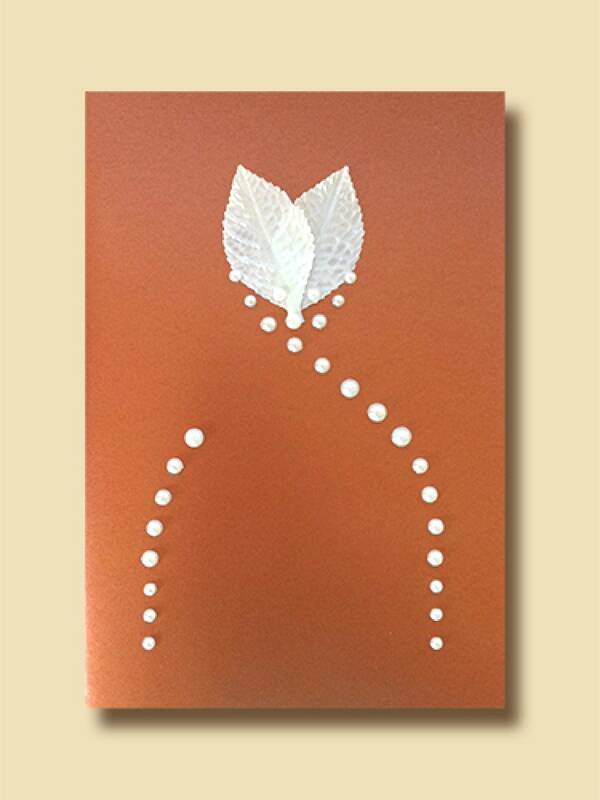 to wast time on negative people."